What better way to spread the word of a business or event than the time-tested distribution of brochures? Although almost everything is done online, it is still shocking to find out how brochures are never phased out in the course of marketing. High school students may even wonder what is its importance when you can just create a website of your own and market your products. If you are born in the early 2000s, you may have a faint recollection of a school project that involved marketing strategies. 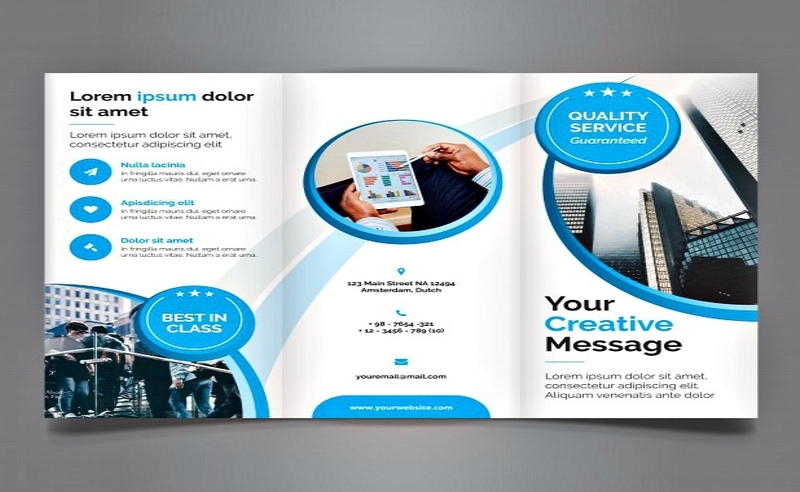 Brochure making is a part of that for sure, because it never failed its purpose (i.e., marketing products and services) even up to this age. 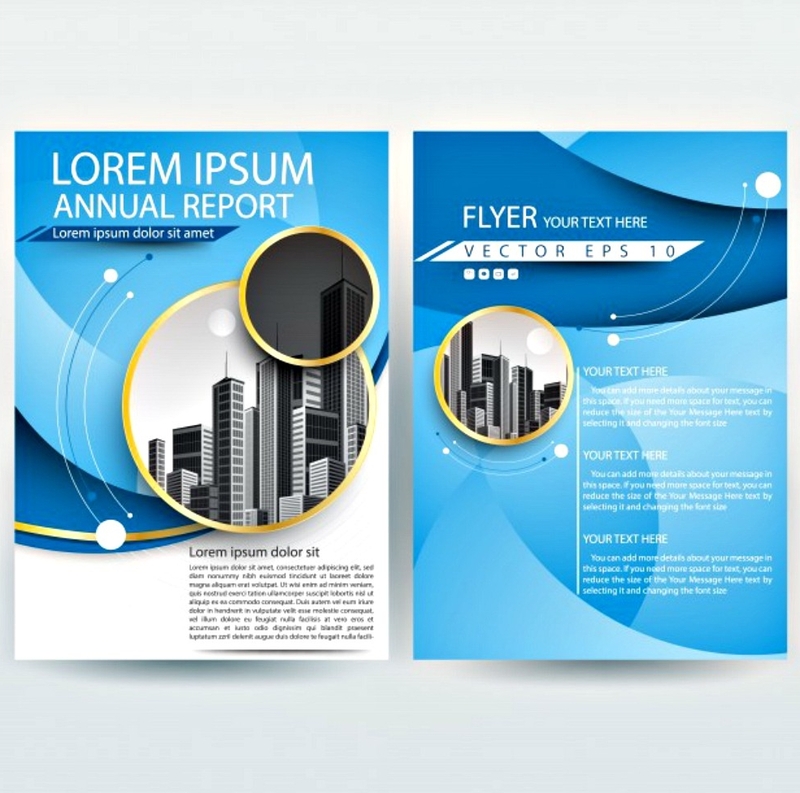 Crafting a brochure can be a real challenge that, once mastered, helps hone the critical thinking skills you will need to interest different people in a school event while lessening the chance of being refused. It is not easy about choosing the perfect image you find on free websites or photo shoots, for it also involves text that complements and goes well with the images. This is a type of challenge you will surely enjoy—that is if you are up for the creative challenge. 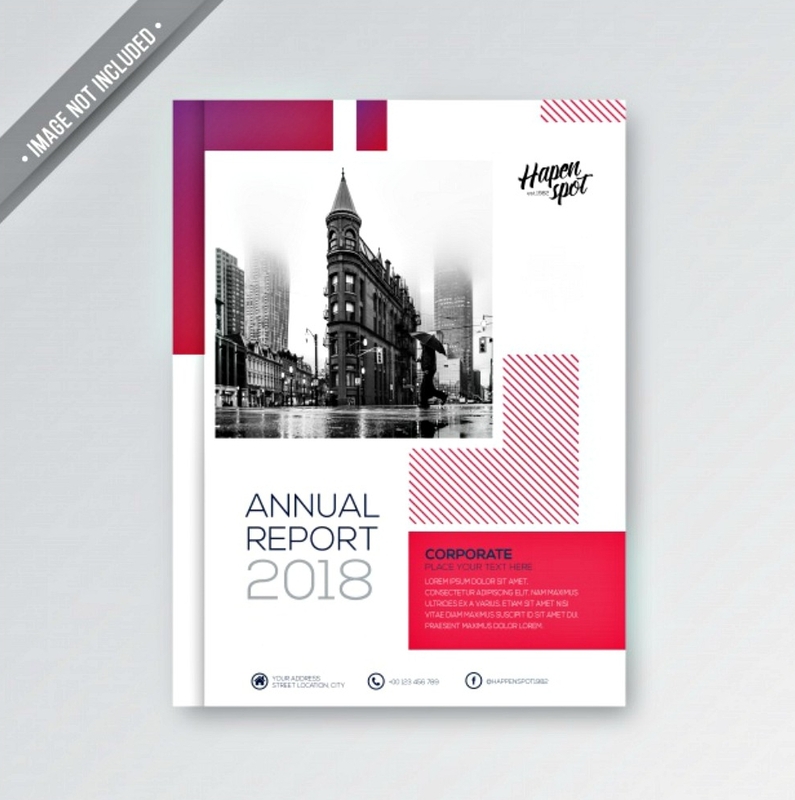 Whether you are looking to make travel brochures, fitness brochures, real estate brochures, event brochures, business brochures, food brochures, restaurant menu brochures, company brochures, to advertising brochures, these examples should give you an idea what layout, wording, and design best suits the kind of business or event you want to advertise. 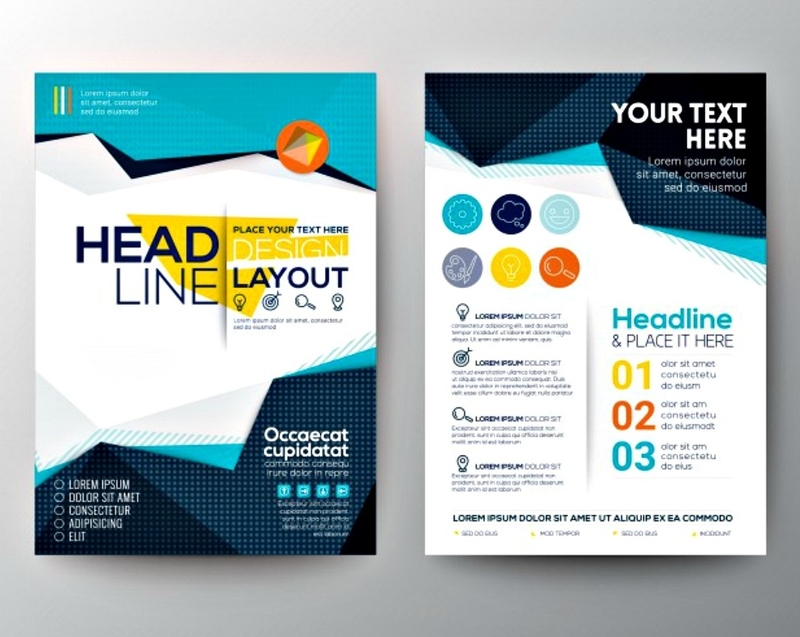 Does It Take Special Skills to Create a Brochure? It’s easy to wonder if there are people trained and assigned to the production of print advertisement material when you find yourself feeling incapable of moving past layout stage. Wasn’t this supposed to be easy, or at least easier than it looks? Does it take an MFA or some other highly specialized skill set to create a decent, effective brochure? 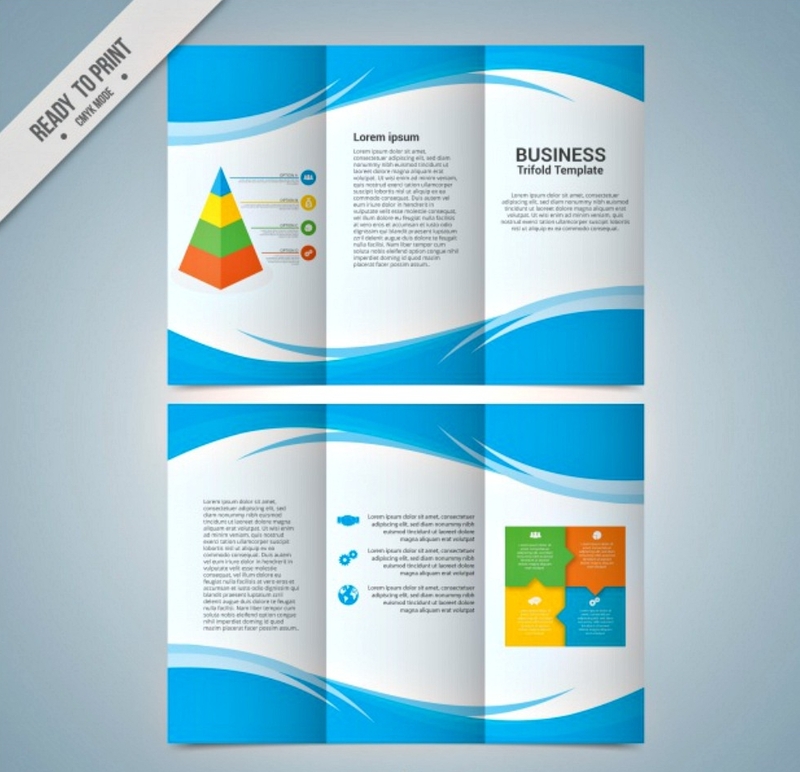 It doesn’t take a special skill or an innate talent in order for you to craft your very own brochure. It is natural for people to think about this, especially if this is the first time they created one. 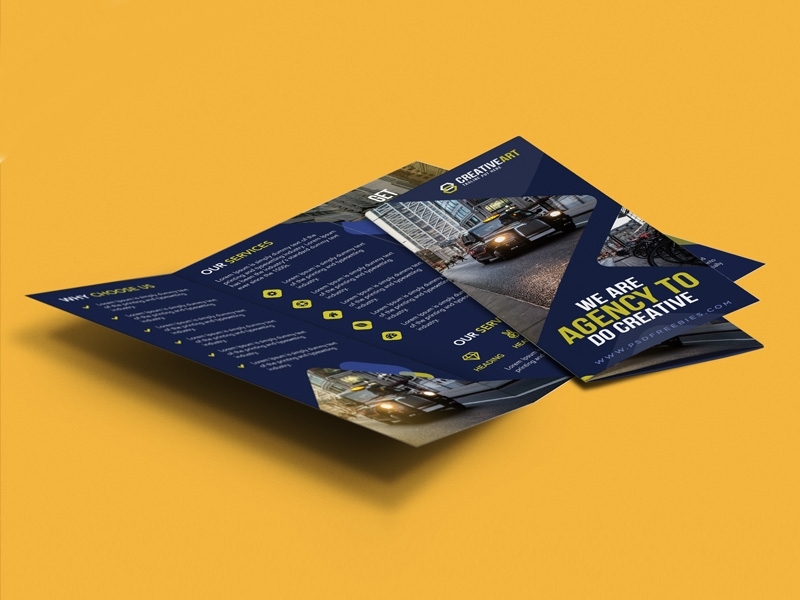 Although there are people out there who don’t get stressed out in creating one and could accomplish the task without exhausting their minds, everyone is actually capable in making a brochure effective in promoting a business or event. 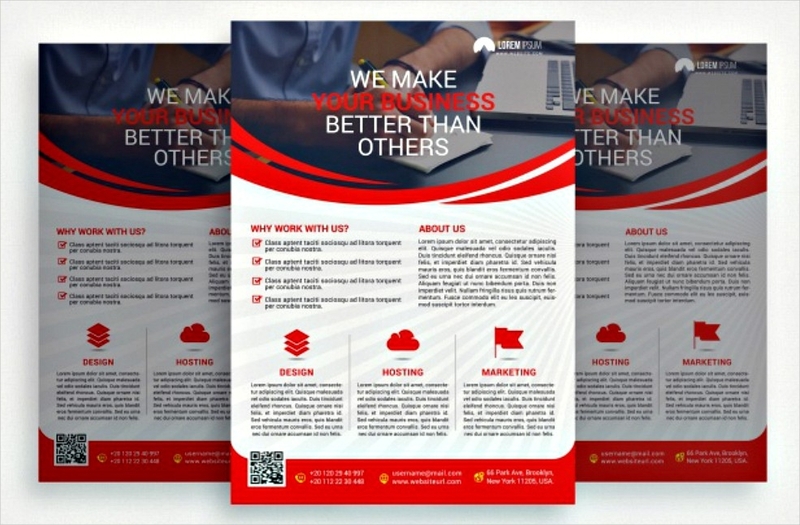 By observing the sample brochure examples you find in this article, an idea will come into your mind about an ideal brochure that you think will make your business acquire the popularity in the market world it deserves. You need only worry less about the output of your brochure if you haven’t taken action just yet. 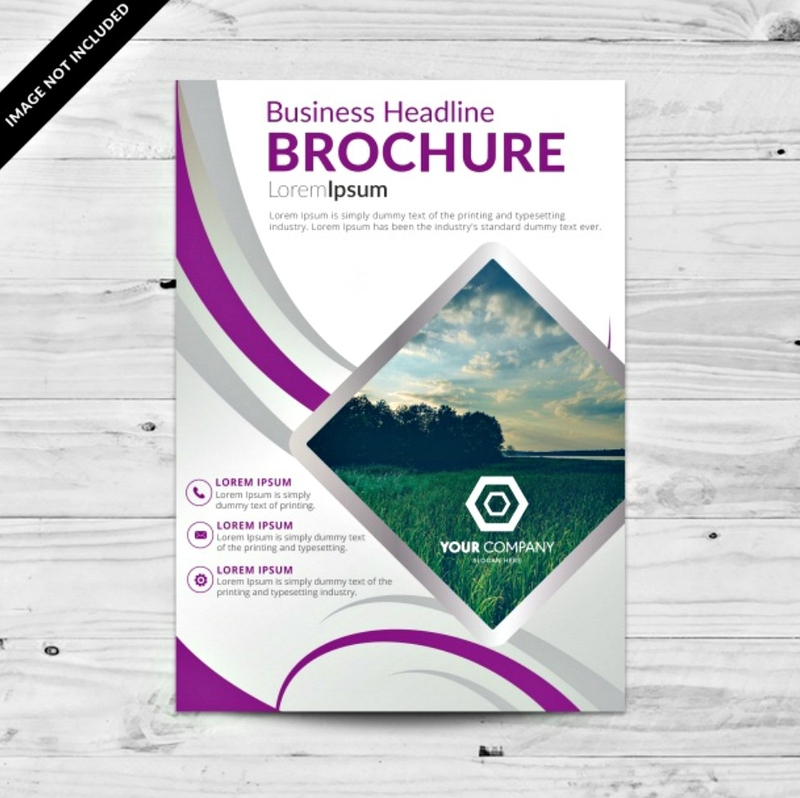 You need to sort things out and think about what your purpose is in creating a brochure. This might give you an enlightenment in your state of desperate frustration. 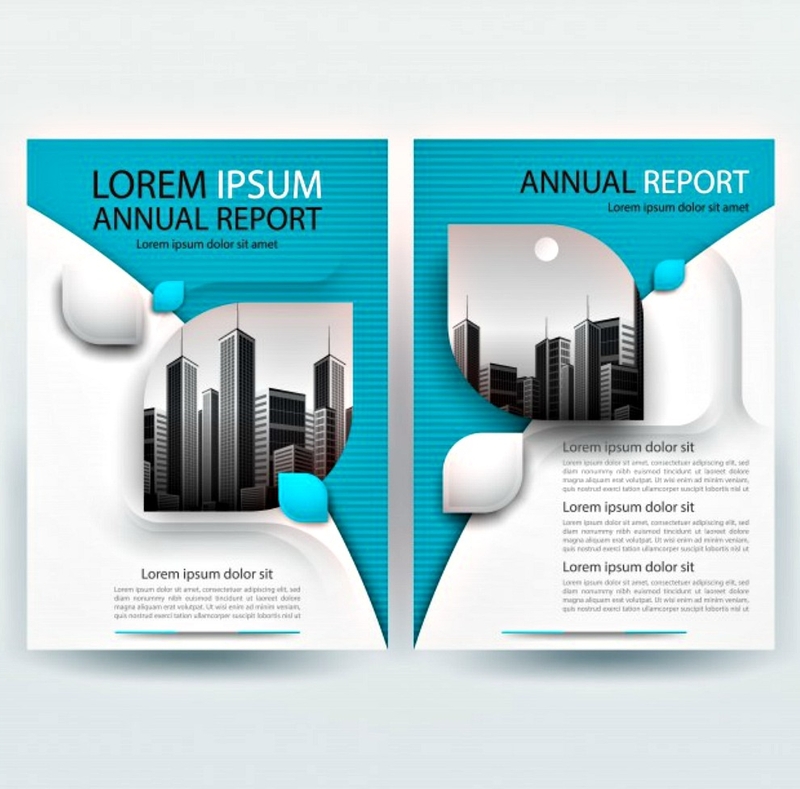 Why Are Brochures Still Relevant in Marketing? It’s not very shocking to ask such a question since the dawn of the Internet age, when it is almost trite to point out that basically everything can be done online, including online transactions, business advertisements—name it and the Internet owns it. Just look online with a marketer’s eye, and the extent to which the Internet has taken over as the predominant marketing tool is staggering. Far from taking an obvious traditional route, start-up grand openings are announced on social media no less, inviting many people to be a part of the event. Some startups will even have special promotions or customer gift cards for people who attend. People nowadays indulge themselves in the delight that is the cyber world to keep themselves up to speed about the latest updates of their various interests. This state of reality is far too obvious for anyone to deny, hunched over their smartphones and iPads. When businessmen made it their business to know these things, they realized they could increase their business’s popularity by simply creating a website of their own and sharing it with random people. Of course, a significant amount of dollars will have to be spent in doing so. Nevertheless, it’s a successful investment. So how is brochure still used when almost all the traditional methods of marketing have been phased out? The answer to that is its proven effectiveness until now. When comparing marketing websites to a brochure attempting to do the same thing, there is a bigger chance that the whole brochure will be read, especially if the brochure is compelling as well as concise. Although marketing websites are a thing, you can’t deny that often people are too wary to even scan its content. Blame laziness or (often well-deserved) suspicion/caution, exacerbated by articles and sales pitches that are unnecessarily wordy. People don’t want to waste their time reading something that may not give them the information they want or need, especially if your aim is to make them interested in your business while the reader is not part of your target market in the first place. You may have heard this phrase way back high school during brochure making—you may have even said it yourself. 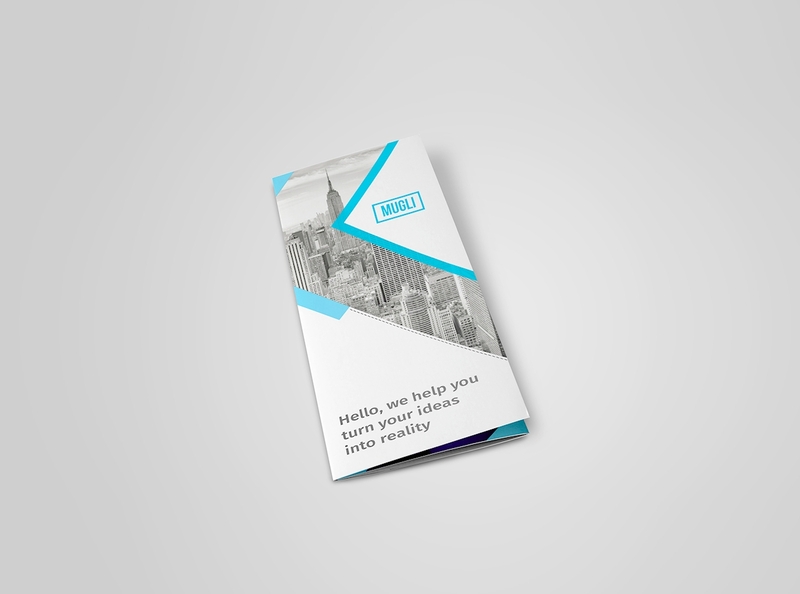 Making a brochure is not as hard as you think it is. There are guidelines and steps to be followed, but if you think there’s a need to deviate a little from those guidelines, then go ahead. Business is about managing and (more importantly) taking risks. 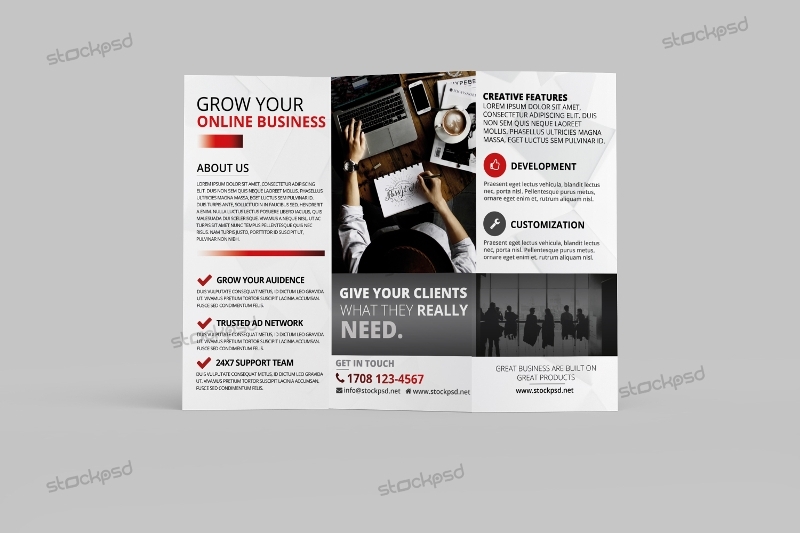 If you think trying something unheard of makes your brochure very inviting to your target at the same time very effective in promoting a business product, then that is worth the investment. If you need to just make something that, at the end of the day, simply works…keep reading. 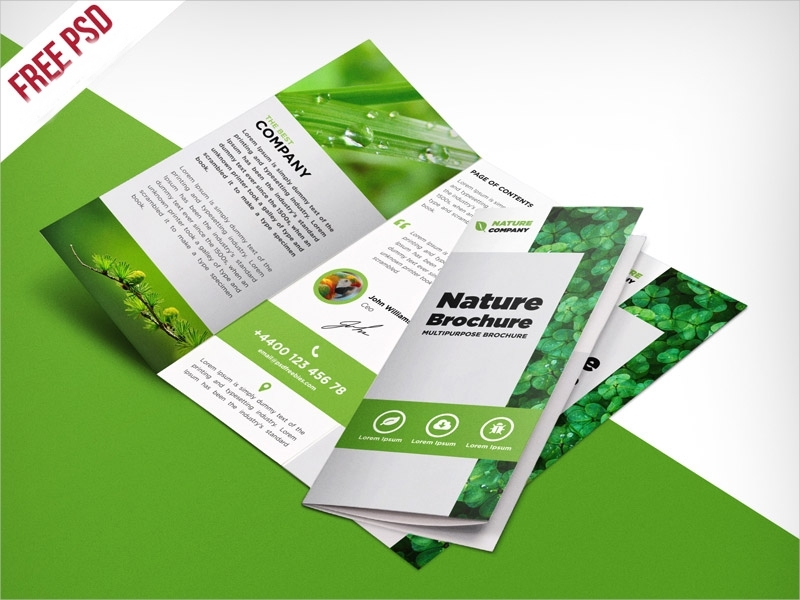 The thought of how long it takes to make a perfect brochure is only natural in your first steps in making one. Even before you hit the streets with your marketing material, there will be hardships you will have to encounter and overcome for you to realize the areas of opportunities that allow you to grow both personally and professionally. We might forget some things that are taught to us, but the lessons from awful circumstances are tattooed in our brains, which leads us to a better understanding. And we all know those who thrive in the marketplace are those who learn from hard experience. It is a point of pride among entrepreneurs. 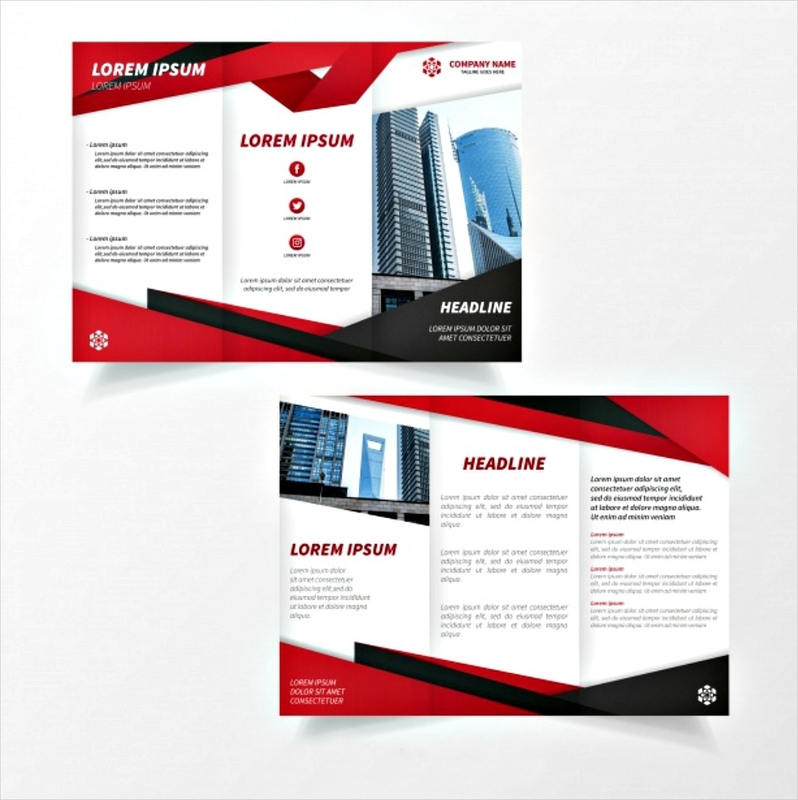 When it comes to you and your brochure, you will need to understand the rules and guidelines, especially its purpose, for you to effectively promote whatever it is you wanted to promote in that brochure. In making one you have to put yourself in your targets’ shoes and think, What is a kind of brochure that, when handed to them, does not go straight to the trash bin? For example, there must have been a time where a brochure was handed to you by someone in a mall and from the looks of it you think the product they’re selling is fake or does not do you anything good. Still, you take it and wait for a trash bin, filled with those brochures they’re handing to random people, to come into your sight. What is a kind of brochure that, when handed to them, does not go straight to the trash bin? Instead of being disheartened, trying viewing this scenario from an optimistic filter and you’ll realize the things that need to be done to prevent the brochure from being tossed. You should not be discouraged if this happens to your brochures. Learning is best executed from understanding the flaws of what you thought was a success. Surely, there are avoidable factors why these brochures end up being stockpiled in the dump, and one of those factors is the brochure is not given to your target. There are only two outcomes to this. People who are not your target receiving this will either grow interested in your business or just throw it away with the politeness of not having to show you the action. 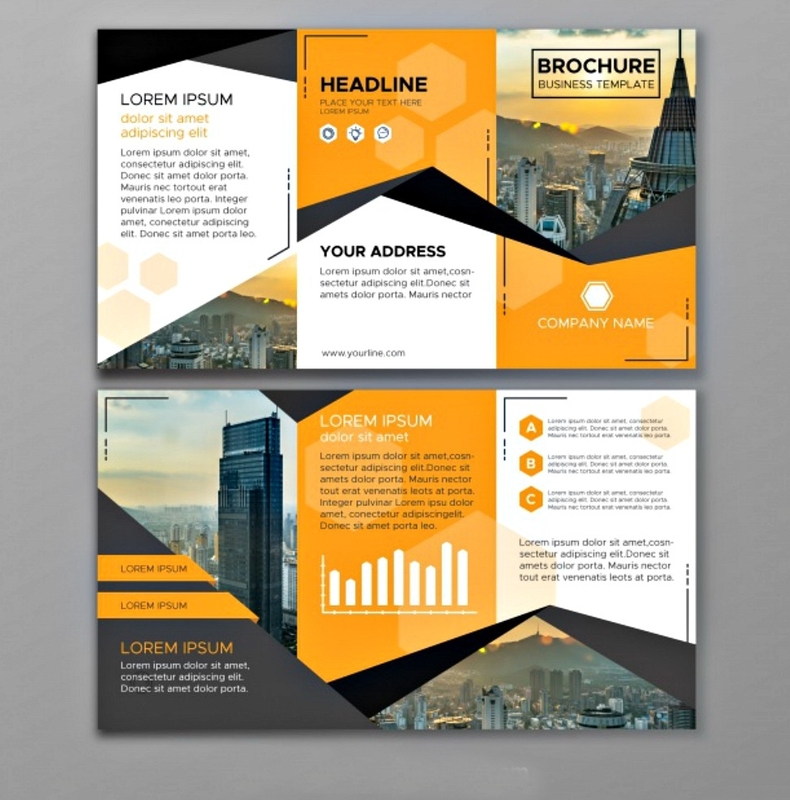 If you are asked to create a brochure for a client, one of your challenges might also be meeting what your client wants. This is what makes creating a brochure hard. You have to know your clients’ taste and what he thinks is good, regarding what specific images he wants to put in the brochure or if he also wants to include a company slogan. Each time a client raises a suggestion, listen to it carefully, for they are businessmen and they know what they are doing and what they want. If you think there is a suggestion that contradicts the other, you have to tell them about it for you to work on the brochure with minor difficulties—communication is the greatest key to understanding. And this has to show in your brochure as well. You’ll be surprised how more effective communication can become when you think carefully about your images, the color, and placement, and trim the volume and the fat from the words. 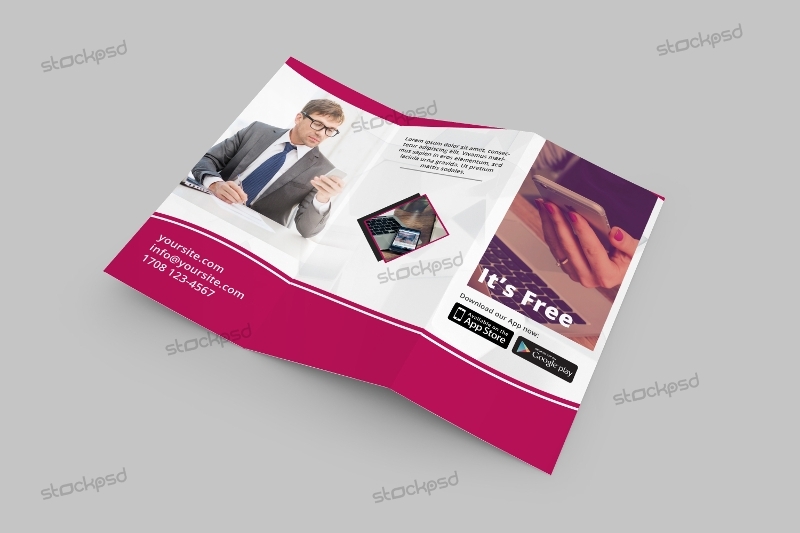 Brochures are designed based on the product, business, or event it promotes, and each type is a safer bet for their respective industries, no less because the target audience for each will have very different expectations and priorities, and therefore different things will catch their attention and not others. 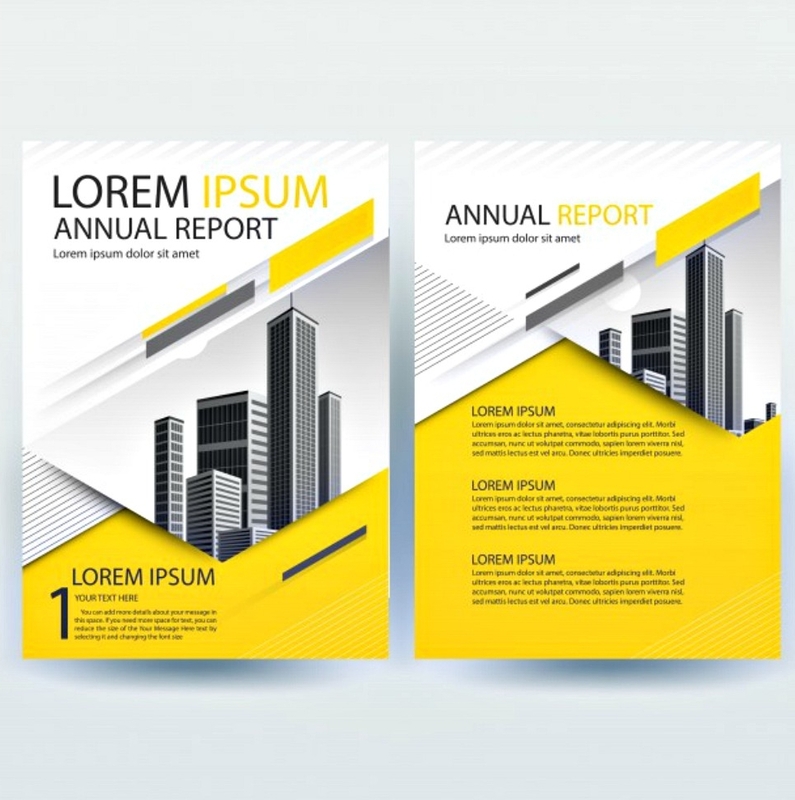 The most commonly used types of brochures are the trifold and bi-fold, but this does not mean that you are limited to these options. There is no specific fold of brochure to be followed since this is really a matter of how much information you want to disseminate at that critical point of the first contact. And when it comes to the amount of information, you are at your own liberty, although you still have to consider the suggestions or ask for advice from your client. 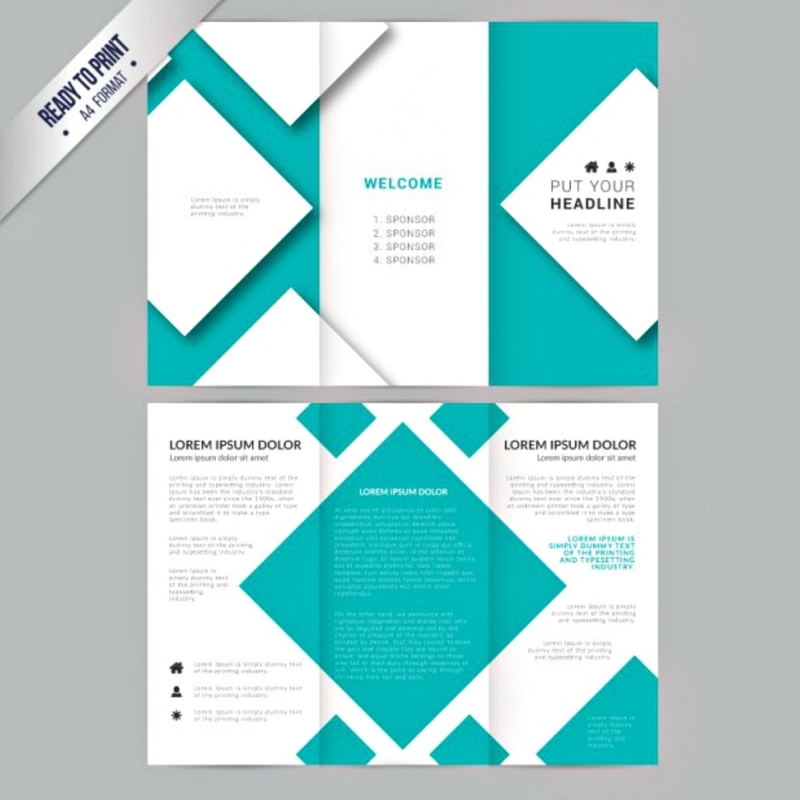 There are more than 10 folds of brochures out there, so you need to map out your ideas by creating a blueprint for what you want in the brochure. 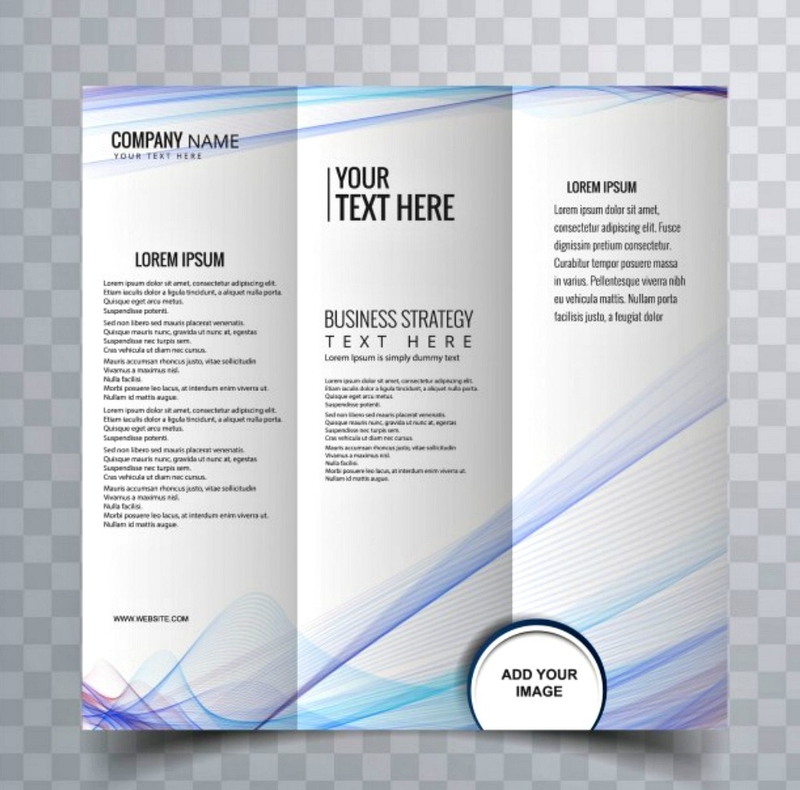 If you want to market lots of business products, then you can go for a four-panel (bi-fold) layout or more to fit in all the information you think is necessary. The type of fold you use is more than a purely practical issue. It also flaunts the creativity of the corporate entity. 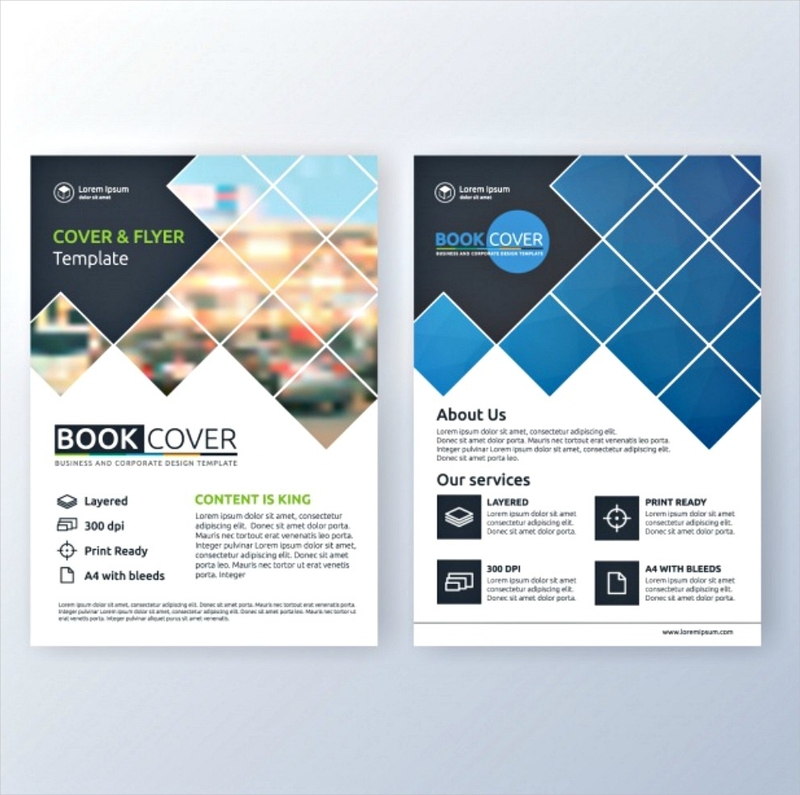 Many readers, especially younger ones, will be fascinated with a brochure that is strikingly creative, like a children’s favorite pop-up book, at the same time informative. There are brochures that are styled like this, but these are rarely seen. 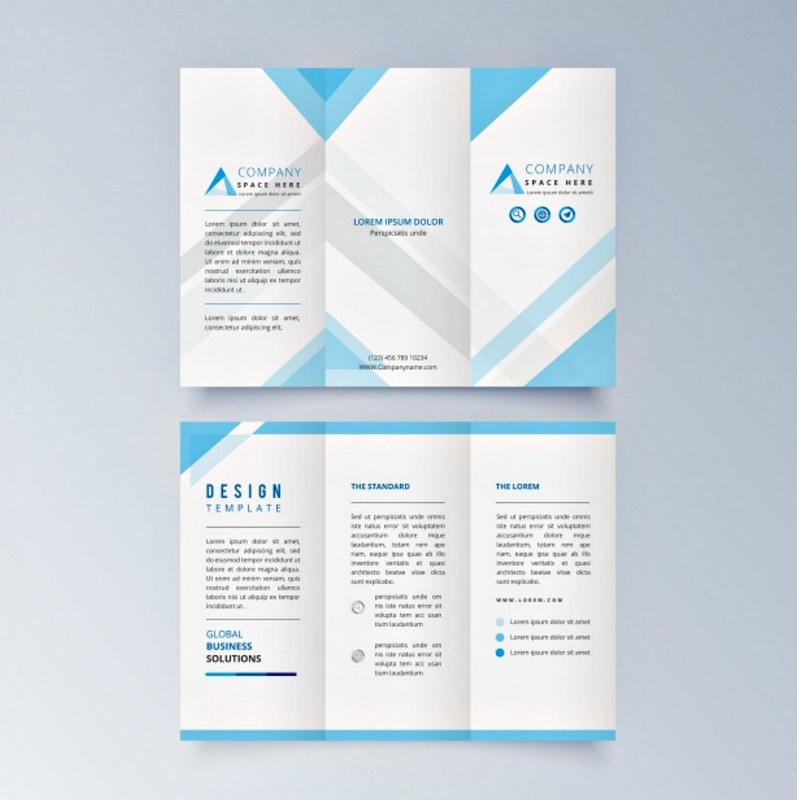 If the content of your brochure is straightforward and you want to keep it as professional as possible, you can go ahead with bi-fold brochures or tri-fold brochures. 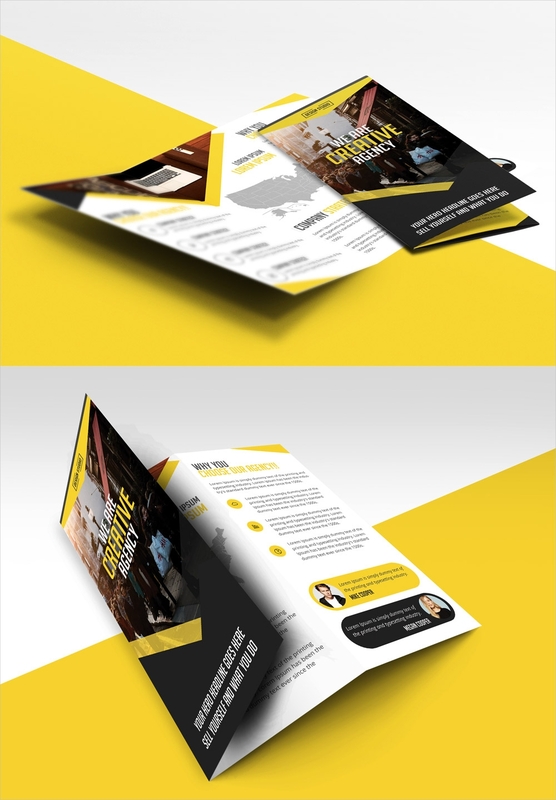 Before being too certain about what type of fold you’ll choose, you need to have a good practice in mentally balancing a brochure’s content so that you won’t mess anything up in the middle of crafting the layout and having to start all over again. 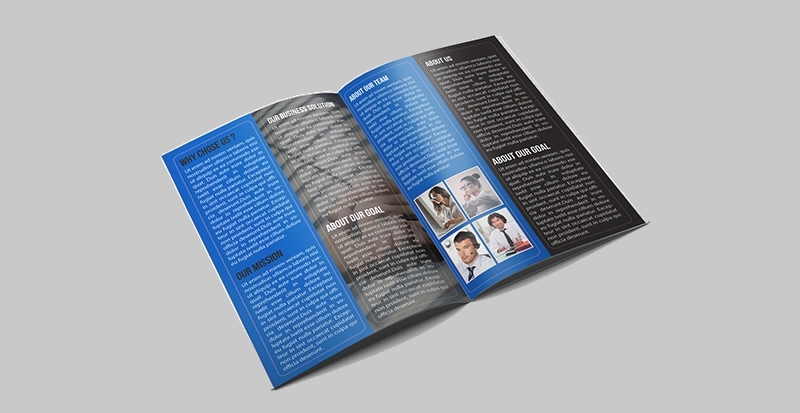 It is a fact that brochure production can be pricey, although printing a lot of them can save you some pennies. Despite the unavoidable cost of printing good quality (read: not black-and-white, bad-Xerox, ashcan) brochures, it can’t be denied how these prove as a good investment. A business needs to invest in a lot of things and one of them is its marketing strategy—this is why especially when working for yourself you need to set up your own marketing budget. Investing in websites would also cost you a pretty penny, but because it’s visually a more successful investment, a company would spend money on these. 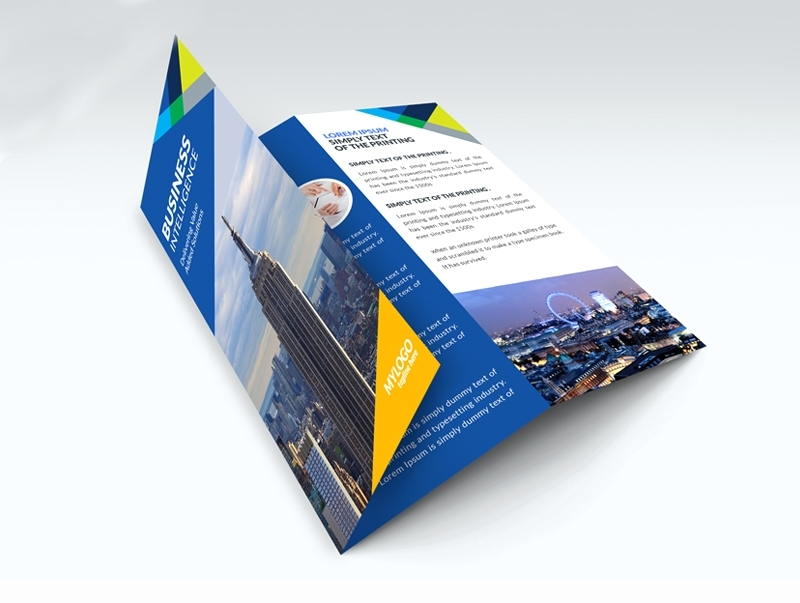 Never underestimate what a brochure does for a company. 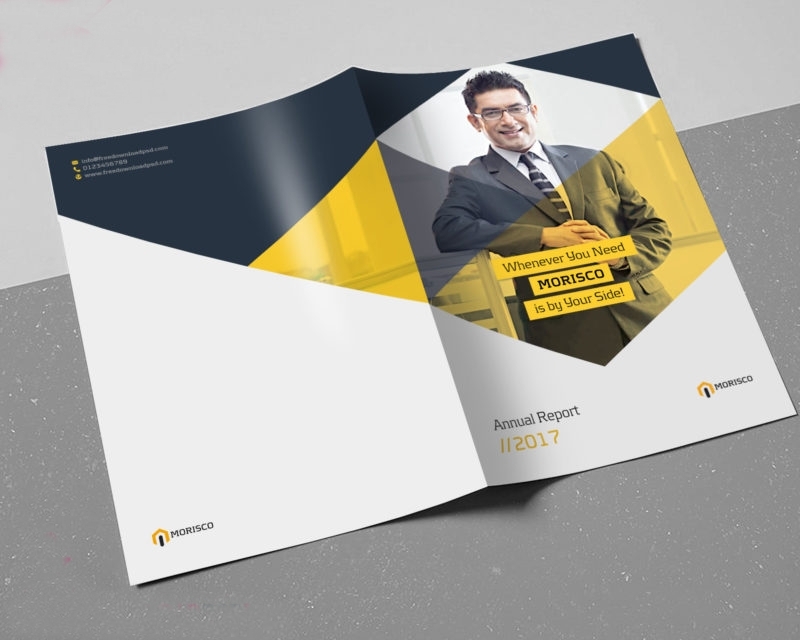 Brochures have always been and will always be a good investment for it brings a company a significant number of benefits. 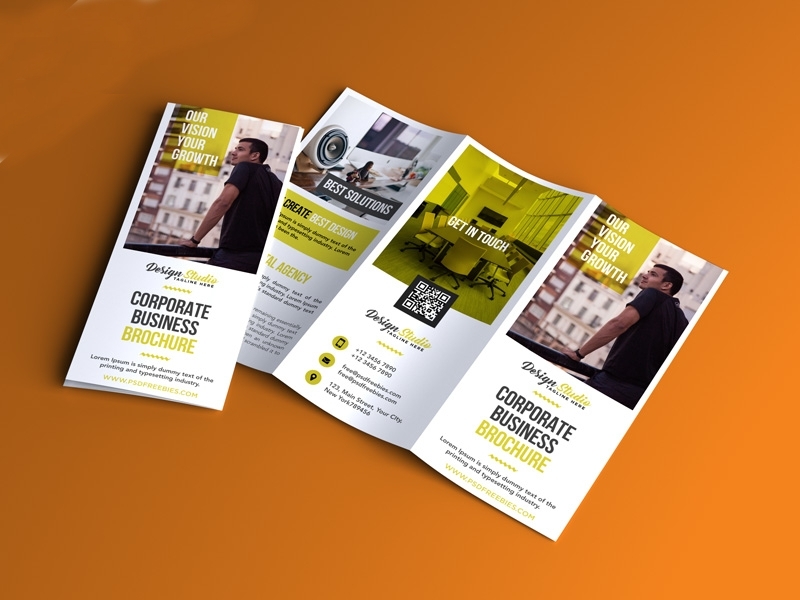 A brochure’s preciseness is one of the main reason why it is more compelling to be read by readers than that of social media ad banners or cyber world marketing.